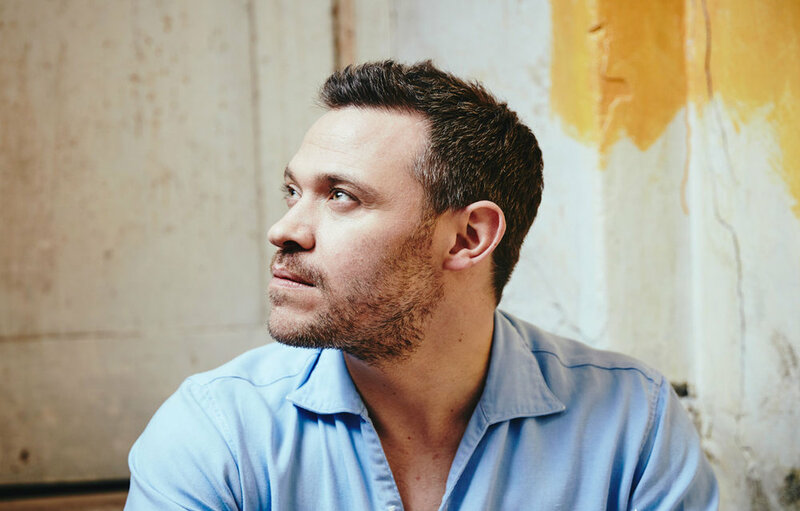 Will Young has spent much of the last two decades at the forefront of pop in the UK, having won the inaugural series of Pop Idol at the age of just 22, which shot him to national fame and to the top of the charts. One of the very first success stories of televised talent shows, Will Young’s Pop Idol victory and unprecedented subsequent chart-storming career became an iconic part of noughties pop culture. All Saints have to date sold over 12million records, had five No.1 singles, 3 hit albums and two BRIT awards. After a 10 year hiatus, All Saints returned in 2016 with the hugely successful and critically acclaimed album 'Red Flag', which reached No.3 in the Official UK Albums Chart. Be prepared for a great performance of songs to dance and sing along to.